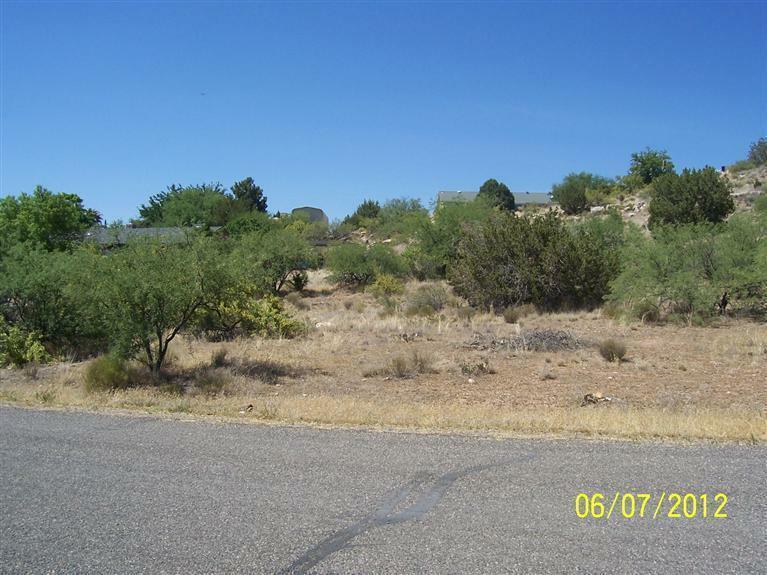 Nice large lot (.67 acre) located on a cul-de-sac. Homes only neighborhood. Close to Golf course (temporarily closed), domestic pets only, utilities available, needs septic, no HOA, Does have CCR's, seller is willing to do owner carry with $8,000 down at 5% per annum with balloon in 5 years.